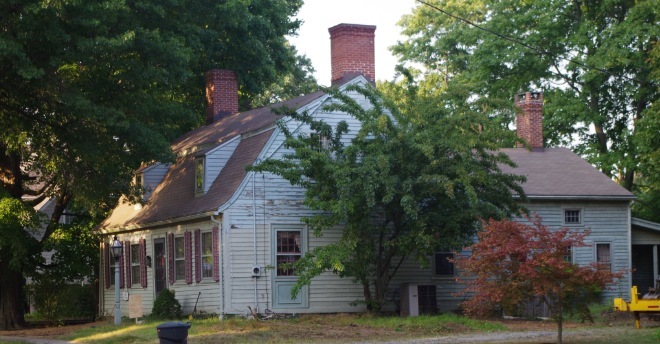 Milford Preservation Trust has received notice the Elijah Bryan House, a Dutch Half-Gambrel Saltbox circa 1790 located at 250 Gulf Street is slated for demolition in September. As an alternative, we are hoping to find a buyer able to restore the property. 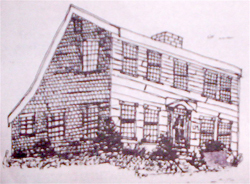 Please help save one of Milford’s treasured historic homes and contact us at milfordpreservationtrust@gmail.com.